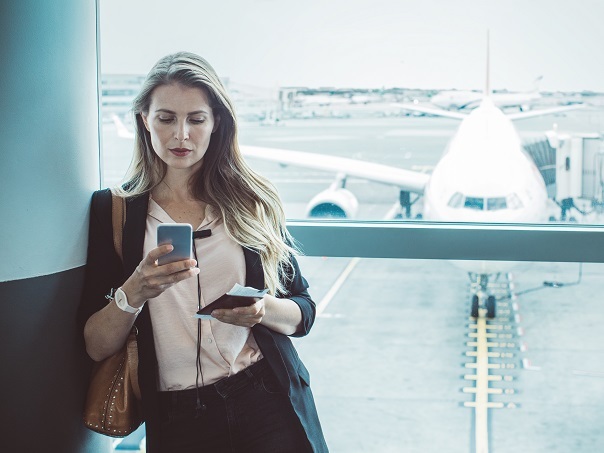 Corporate Traveller has been advised that ‘real time’ ESTA approvals will no longer be available for those travelling to the USA. 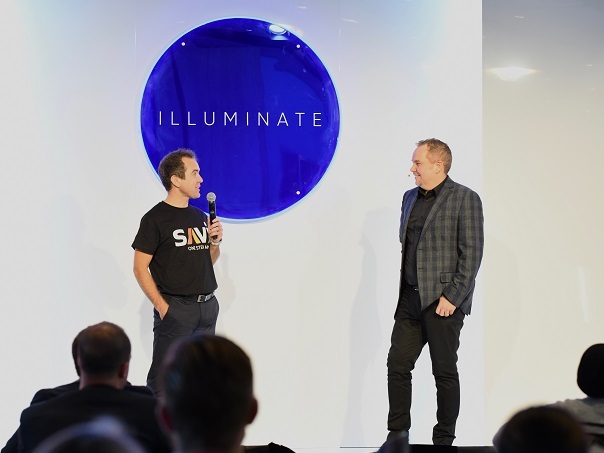 Corporate Traveller's latest roundup of travel industry news including New Zealand, air, land and innovation updates for November. 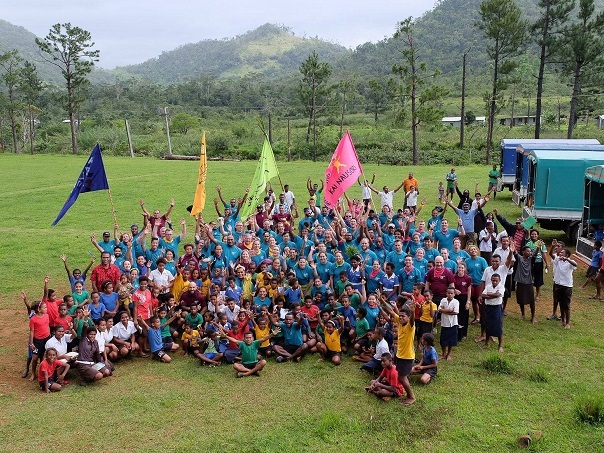 One of our Business Development Manager’s, Nathan Marston, attended AccorHotels Race to Survive Fiji, for a four-day event full of challenges to raise funds for Cure Kids Fiji. Air New Zealand is set to increase capacity into and out of Tauranga with extra flights. 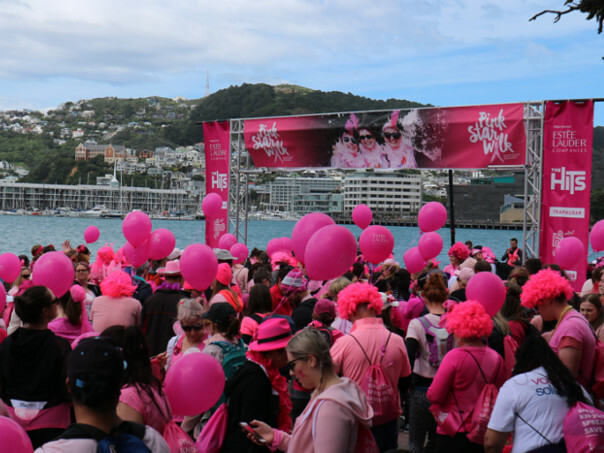 Close to 100 Flight Centre Travel Group employees participated in the Pink Star Walk, including some of our Corporate Traveller team, showing their support. With the holiday period coming closer, so are the busiest travel days of the year. 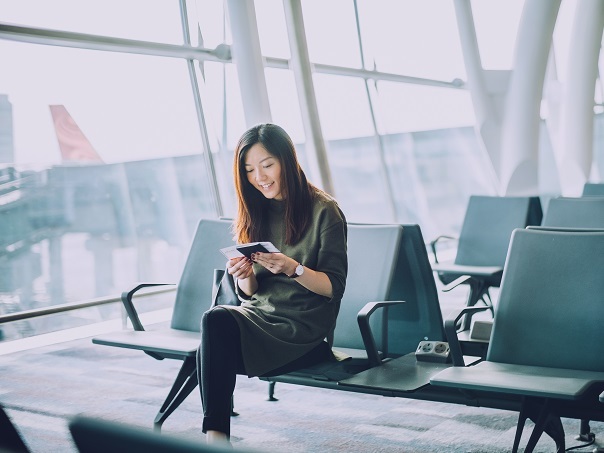 Here are our 5 tips to streamline your check-in this holiday season. 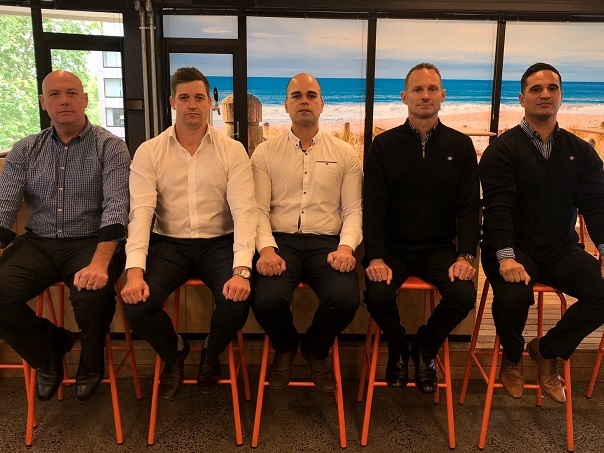 Flight Centre Travel Group New Zealand is participating in Movember this year to raise awareness about some of the biggest health issues faced by men. 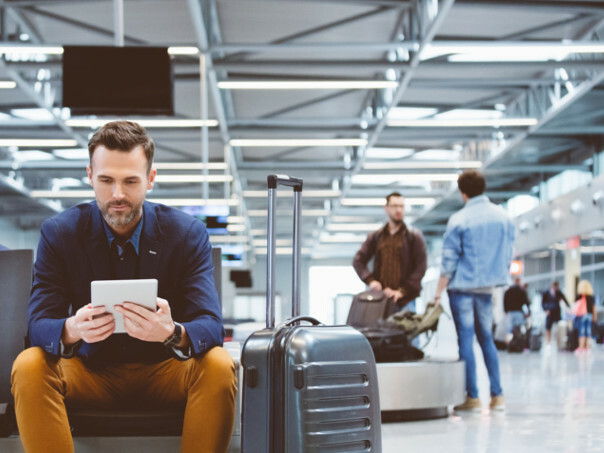 Travel technologies have leapt forward with artificial intelligence (AI) revolutionising the way companies book travel. 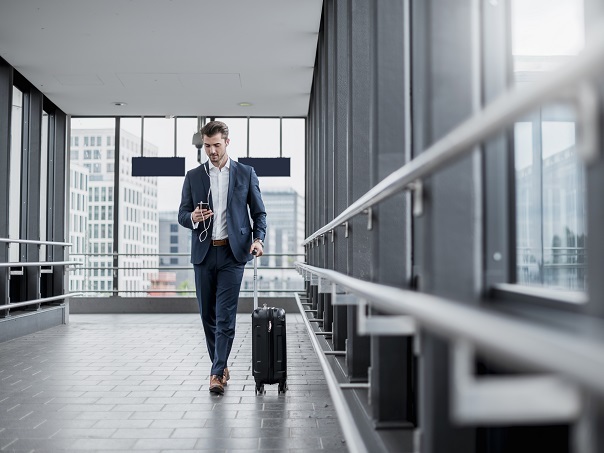 Corporate Traveller's latest roundup of travel industry news including New Zealand, air, land and innovation updates for October. It has been reported that the UAE government has begun enforcing stricter guidelines on the drugs that visitors can bring into the nation. Important update if you are travelling to Papua New Guinea between 30 October to 30 November 2018. 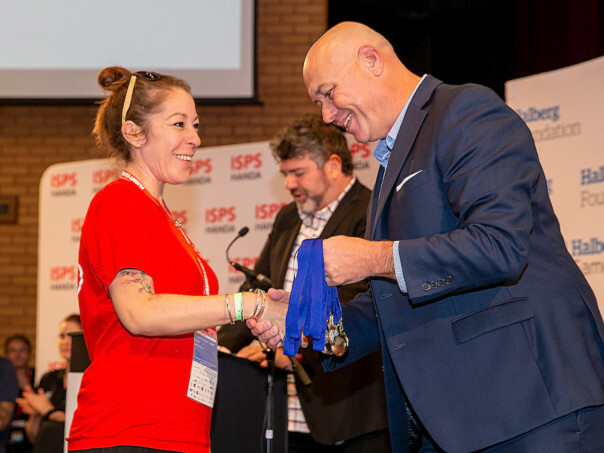 We are proud that some of our Corporate Traveller team volunteered at this year’s Halberg Disability Sports Games.